FRESNO, Calif. – A brutal season, with a plethora of injuries, continued Saturday night for BYU vs. Fresno State. The Cougars lost the game 20-13 and may also have lost starting quarterback Tanner Mangum for the season. The Cougars got the ball back, down seven, with over three minutes to play from their own 5-yard line. Quarterback Beau Hoge connected with tight end Matt Bushman for a 20-yard gain, but a hard hit knocked the ball loose on the play, giving it back to the Bulldogs. 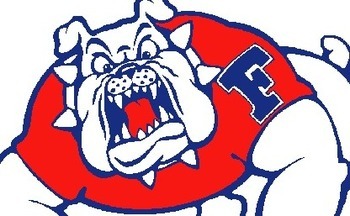 Fresno State was able to run out the clock for the win. Mangum completed 20 of 33 passes for 163 yards, but left late in the game with what looked like a serious leg injury. Hoge was 3 for 10 for 51 yards in relief. Squally Canada rushed 12 times for 84 yards and one touchdown. Bushman set two career highs with nine catches for 97 yards. 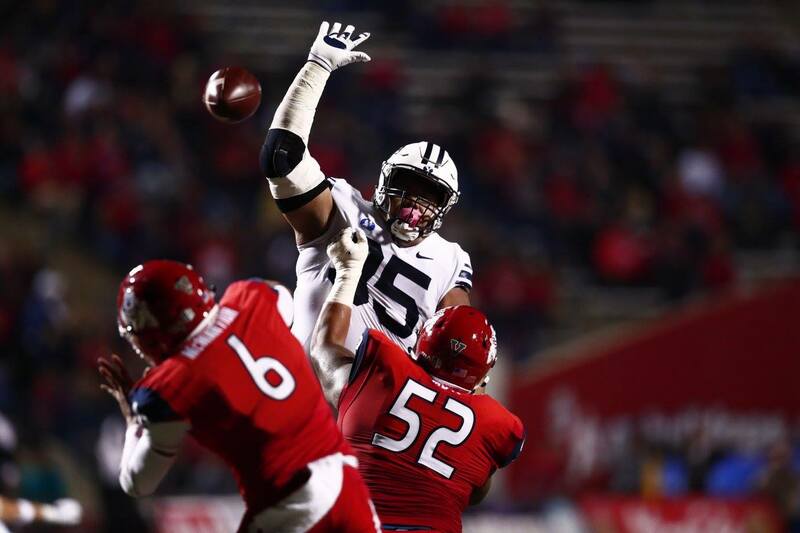 On defense, Sione Takitaki led the Cougars with 11 tackles, including eight solo stops and 1.5 tackles for loss. Butch Pau’u added 11 tackles as well. 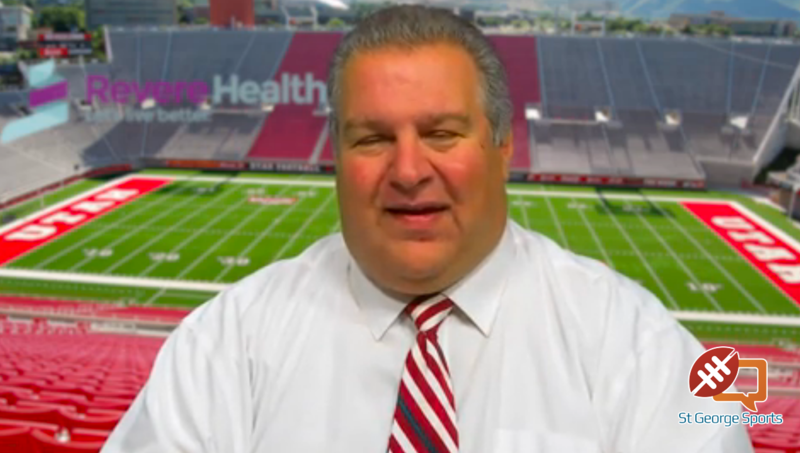 After punting on its opening drive, BYU’s defense held the Bulldogs to a 43-yard field goal from Jimmy Camacho on their first possession midway through the first quarter. Fresno State quarterback Marcus McMaryion connected with receiver Jamire Jordan on a 50-yard pass to set up a 2-yard rushing touchdown as the Bulldogs took a 10-0 lead with 2:08 on the clock in the first quarter. Early in the second quarter, BYU put its first points on the board with a 27-yard field goal from Rhett Almond to make it 10-3. Fourteen plays set up the 78-yard scoring drive, including four passes to Matt Bushman, the longest being 19 yards. Almond nailed a career-high 46-yard field goal with no time on the clock to close the gap 10-6 at halftime. It was the Cougars’ longest made field goal since Justin Sorensen hit a 46-yarder against Utah in 2011. Fresno State opened the second half with a 10-play, 46-yard scoring drive. Camacho made his second field goal of the night from 42 yards out and extended the lead, 13-6. Canada rushed 4 yards into the end zone for BYU’s first touchdown of the game on the Cougars’ next drive. He ran 38 yards on five carries during the 11-play, 75-yard drive. Almond hit the extra point to even the score 13-13 with 4:28 left in the third quarter. The Bulldogs responded with a touchdown of their own the following drive to take a 20-13 lead with 12:40 on the clock. BYU had two more drives, but ended them with a punt and a turnover on downs. After another defensive stop, the late fumble on the Cougars’ final drive, ended any hopes of a comeback. The Bulldogs took possession of the ball with 3:14 left in the game and held onto the victory. The Cougars will play at UNLV next Friday at 7:30 p.m. PST. That game will be televised on ESPN2, with radio broadcasts on BYU Radio (Sirius XM 143) and KSL 1160 AM/102.7 FM.